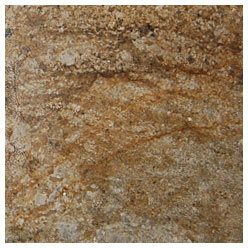 Countertop remnants are pieces of countertop material including granite, quartz and marble which have already been cut for a previous project. 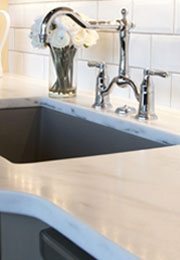 Remnants remain available for use in your bathroom or kitchen remodel but benefit from a lower cost. 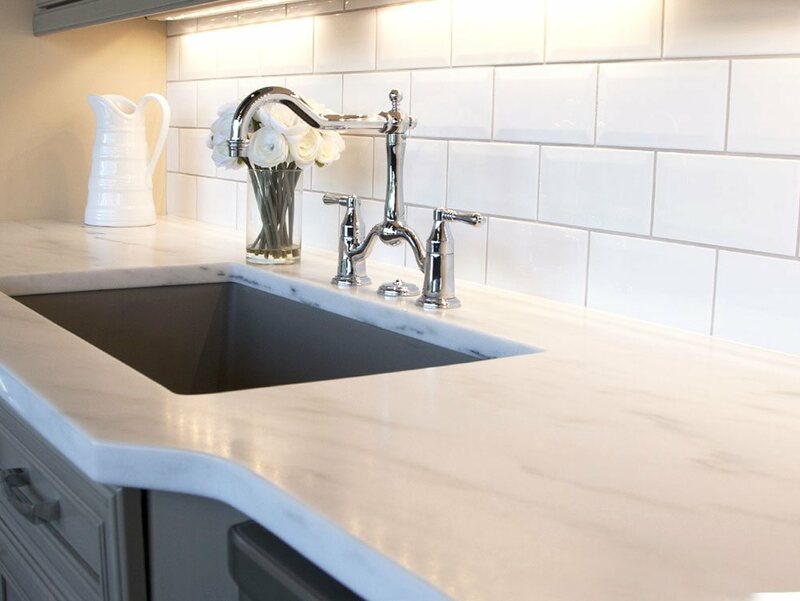 With a range of products including Granite, Quartz, Solid Surface, Marble and Remnants, our countertops are designed to withstand consistent use over time while maintaining their beauty. 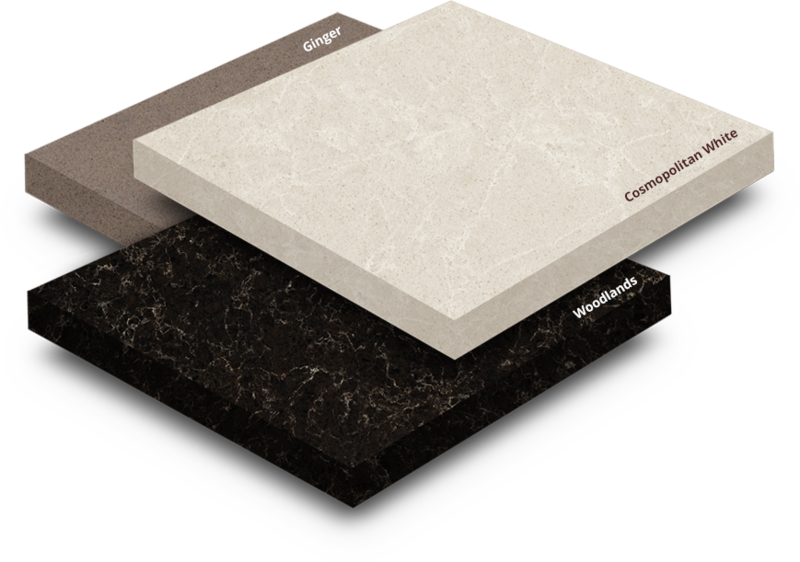 Our countertops are available in multiple color and finishing options. 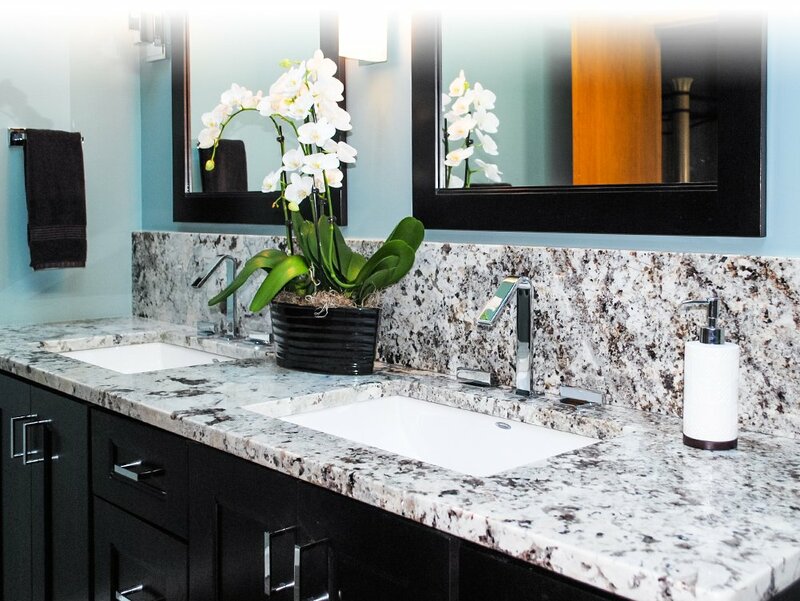 With Elite Stone & Marble, customizing or remodeling your bathroom countertops has never been easier. 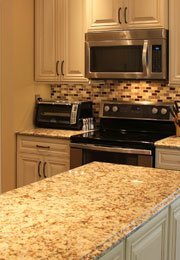 We specialize in creating both high-quality and aesthetically pleasing countertops that add value to your home or commercial investments. 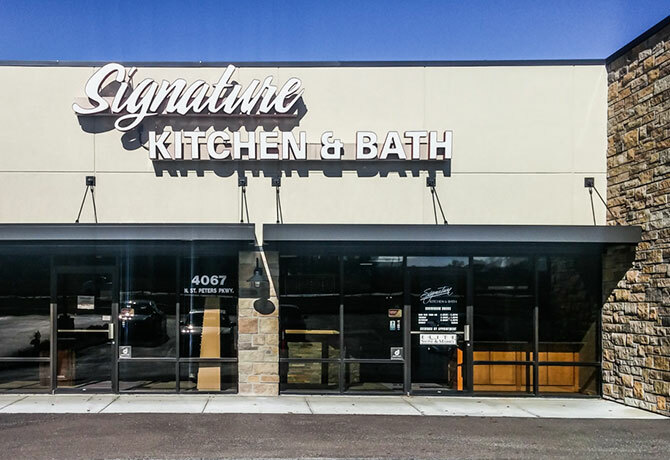 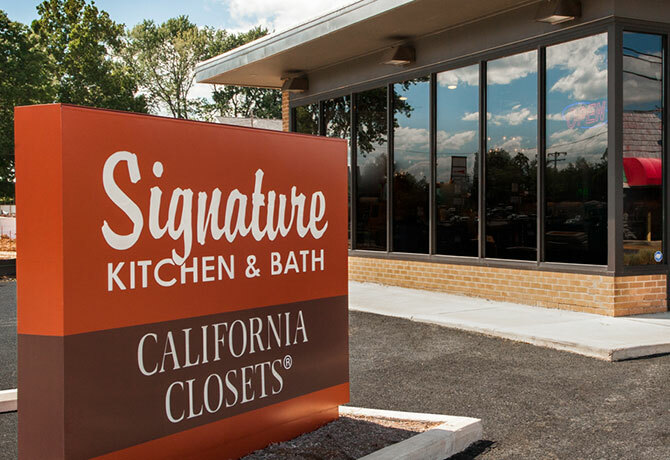 We design, fabricate and install countertops in both commercial and residential kitchens and bathrooms throughout the St. Louis Area. 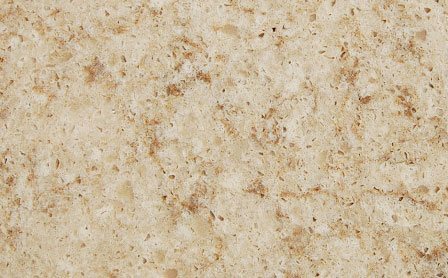 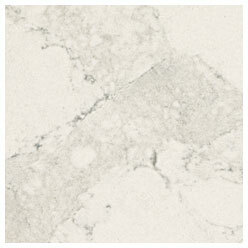 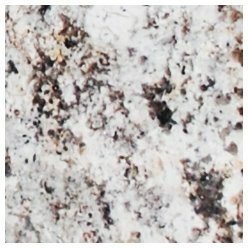 We offer a variety of countertop materials and colors to match any kitchen or bath. 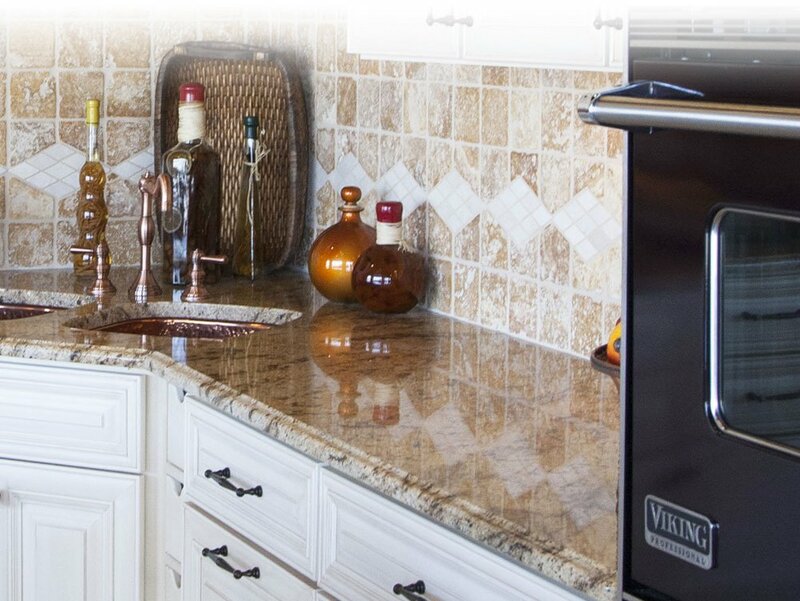 Our trained installation experts at Elite Stone & Marble specialize in professional grade installation for your home or business property. 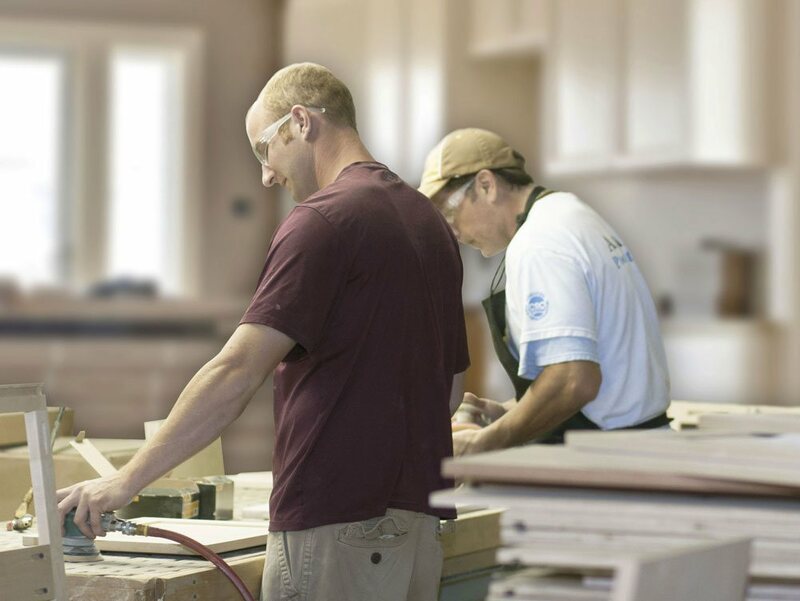 Our experts will ensure Proper Fit and Seal, Care Guide and Warranty on installation. 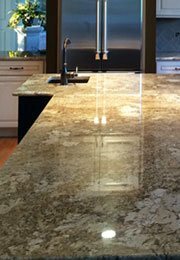 Elite Stone & Marble, located in St. Louis, MO, offers high-quality custom countertops for residential and commercial kitchens and bathrooms. 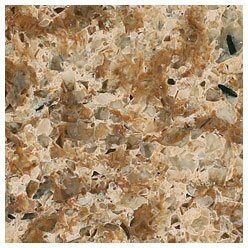 We feature a variety of countertop materials with multiple pattern and color options that compliment any kitchen or bathroom. 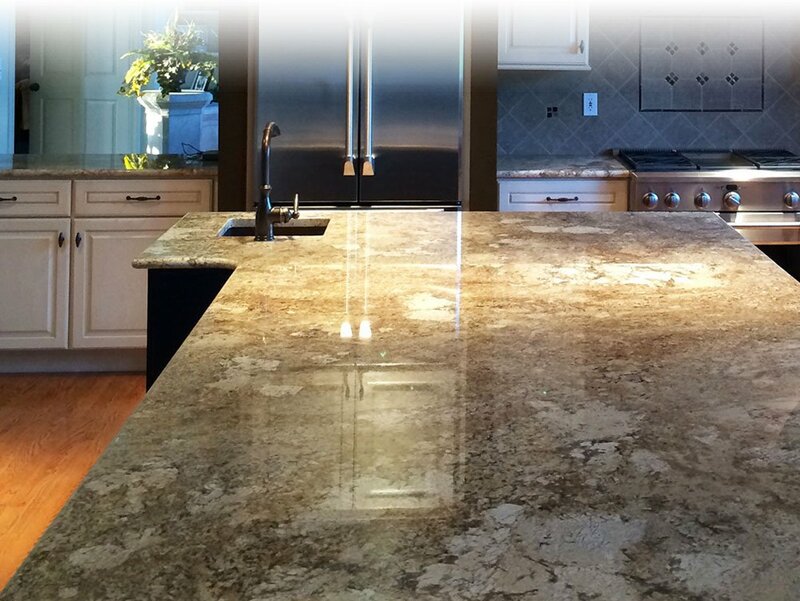 Providing expert service in your installation, Elite Stone & Marble offers a 1-year installation warranty on all of our countertops. 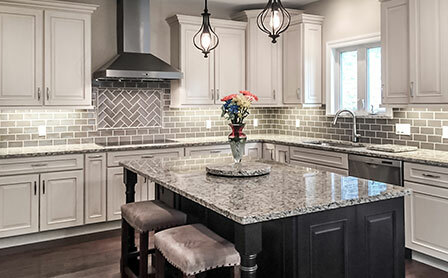 At competitive pricing, we want to be a part of your next kitchen remodel or bathroom remodel. 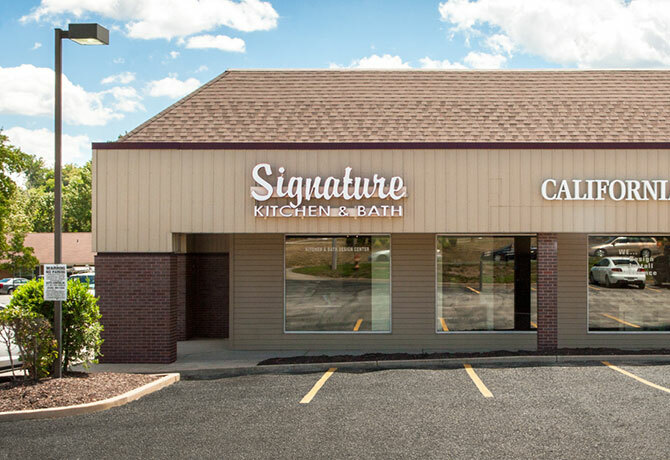 Call us today to schedule an appointment for your home or business. 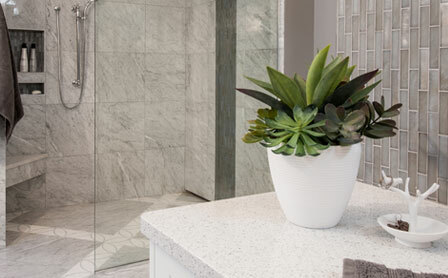 We have gathered some of our most innovative approaches to kitchen and bath design. 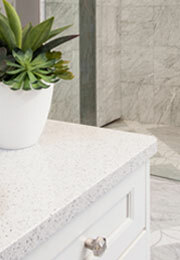 We hope to inspire you with surfaces that can completely change the look and feel of the spaces in your home.